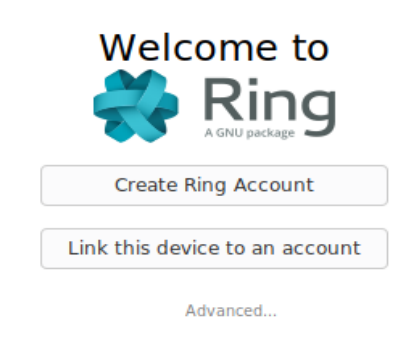 Ring - A Gnu Package. 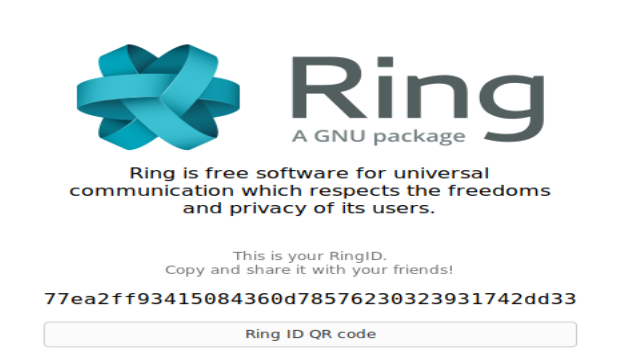 Ring is free software that allows you or users to communicate in different way. With ring you can do such as telephone, teleconferencing, media sharing tool, messenger and building block for your IoT project. a simple tool to connect, communicate and share. 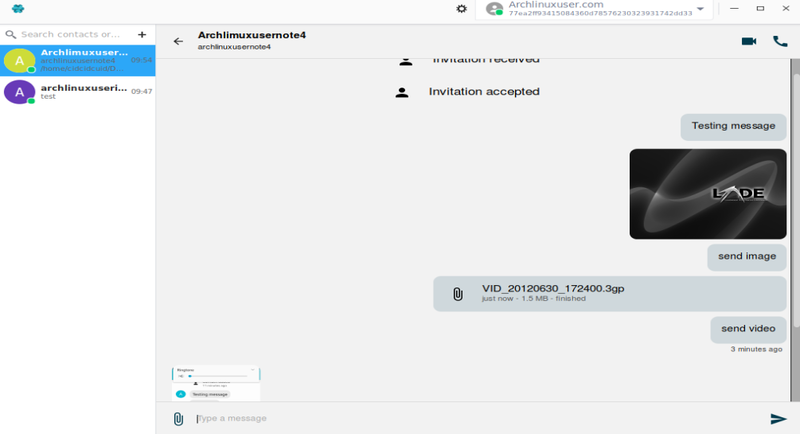 easily join calls to create conferences with multiple participants. 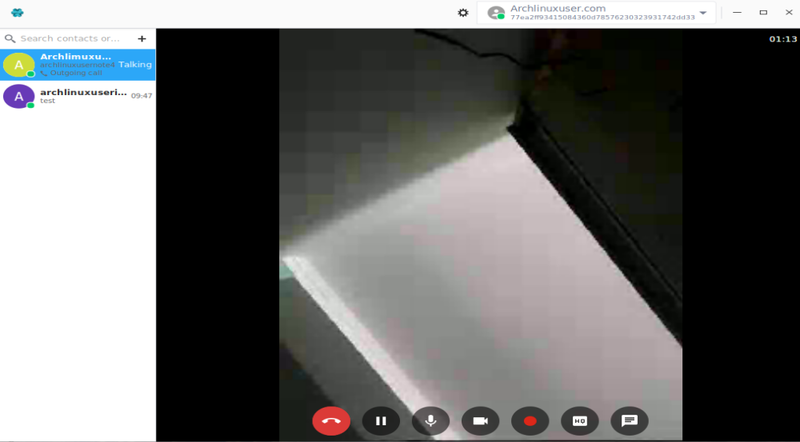 Ring supports a variety of video input options, including mutliple cameras and image and video files, and the selection of audio inputs and outputs; all this is supported by multiple high quality audio and video codecs. 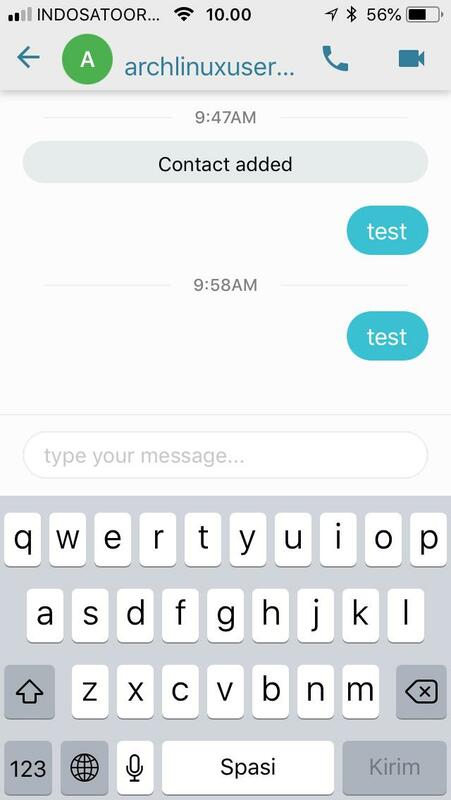 send text messeges during calls or out of calls (as long as your peer is connected). re-use the universal communications technology of Ring with its portable library on your system of choice. Run ring applications until it appears "Welcome to Ring". Then choose "create ring account"
Wait until if finished you will get the ring ID. Ring is ready to use. Try to communicate Ring to another ID, for this example i'm using ring in iphone se, windows 10 and galaxy note. 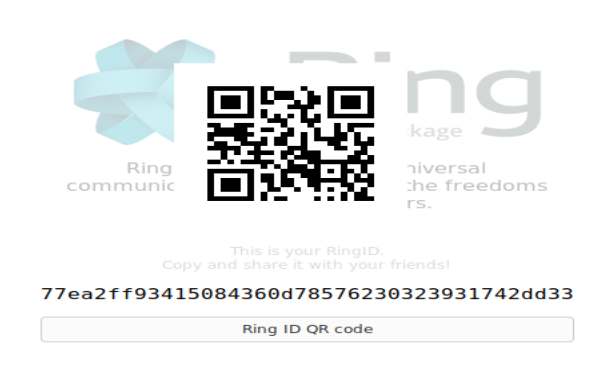 To invite another just click on Ring ID QR Code, and send to another. on android / ios devices install "ring a gnu package" first on their app store. 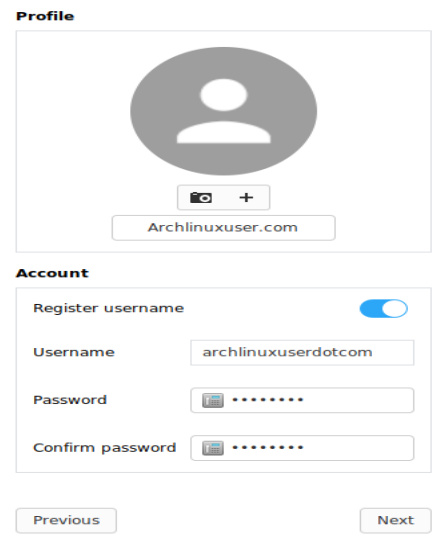 Then run and register new name. Then search the name by id or scan by QR. In my iphone se, there's no qr code menu so i search by name id, in android there are qrcode, so i can scan the qr code and add invitation. Accept to continue, and start to communicate. Sending messages and media files. At the other side (Iphone, Note4, and Windows 10). On windows 10 & iOS there are no features for sharing media, but in android is available.